I certainly do not “Like” how Facebook perverts the English language by forcing us to us words inaccurately. Case in point: recently, I heard about the launch of a Facebook page for a forthcoming (at the time) biography of Mick Jagger. I wanted to learn more about the book, get access to additional content about its subject, and better understand how the author was using Facebook to build a community. To get content from the book’s Facebook page, I had to “Like” page – something we do routinely now as a necessary step to perform consumer research for products and services that provide information through Facebook pages. Of course, “Liking” the page for a book I had not even read was intellectually dishonest. But because of the way Facebook presents branded content, I could not click a “Learn More” button that implies no endorsement on my part. Since “Liking” the page for the Mick Jagger biography, I’ve discovered that Facebook automatically lists the book on my profile as one of my personal favorites. Could the situation become even more absurd? I still have not read the book, and my act of basic consumer research has resulted in my Facebook profile publishing less-than-honest information about me. And, the incident has created a built-in resentment I’m going to need to put aside so that I can assess the book fairly when I read it. Ironically the world’s leading social network is notorious for its insensitivity toward the way human beings behave, as we’ve seen when Facebook randomly introduces new services like Facebook Beacon that violate our privacy. Facebook’s oafish command of English and reliance on an intrusive technology feature to post information on my profile without my permission is but another illustration of how human beings take a backseat to technology at Facebook. 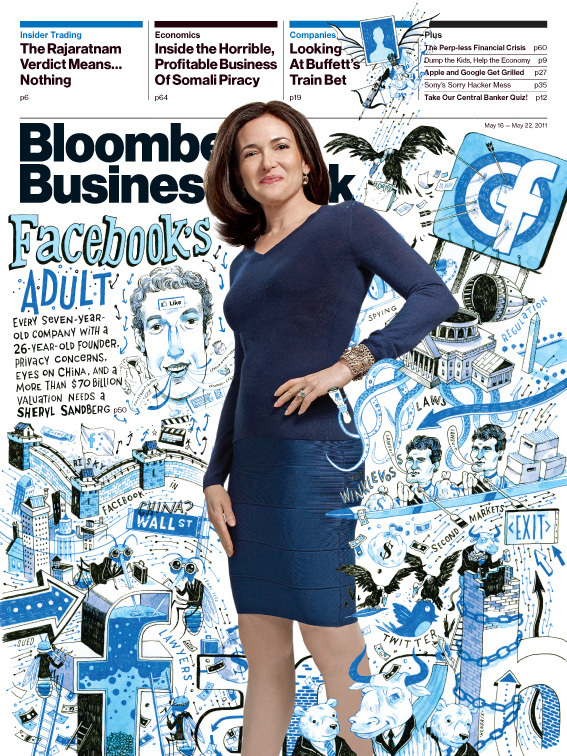 Chief Operating Officer Sheryl Sandberg is committed to keeping Facebook’s personnel count small. But Facebook would do well to invest into something that the company does not seem to understand: human beings. Human beings who value communication. People who understand and respect the words we use to create social networks with each other. This entry was posted in Digital, Facebook, Marketing, Social media and tagged David Deal, Facebook, Mick Jagger, Sheryl Sandberg, Superhype. Bookmark the permalink.